Otter is a working class, femme, trans woman in and out of Berlin. She makes a living as an author and a holistic body worker. 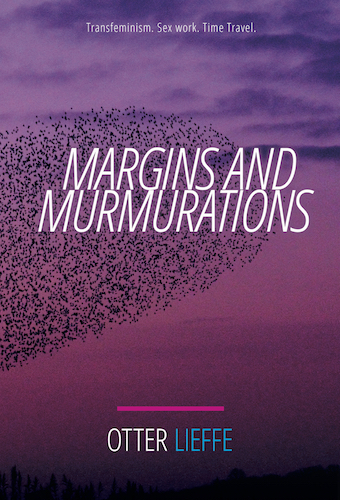 Join Otter’s mailing list here and receive a free hand-drawn Queer Ecology zine and thirty minutes of the audiobook of her first novel, Margins and Murmurations! New: Otter just launched her online school! She’s offering two classes – a writing class to raise the voices of marginalised writers and a trans-competency class for holistic therapists.